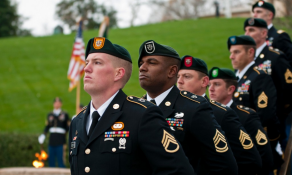 Learn about the enlisted and officer benefits of becoming a Special Forces Soldier. 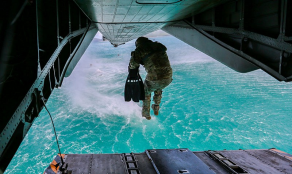 These Soldiers carry out the most specialized and sensitive Army missions. 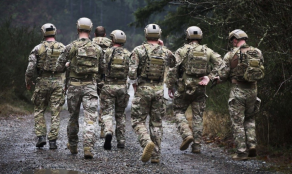 Special Forces candidates must undergo some of the most intense training the Army has to offer. 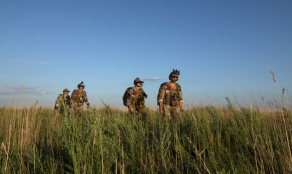 Special Forces are organized into small, versatile teams, called Operational Detachment Alphas (ODA). 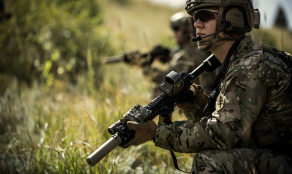 Complete your mission with the most advanced technological equipment the Army has to offer. 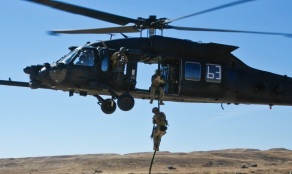 Learn about the establishment of Special Forces, and some of its most notable operations through history.